The petition opposed to the new multi-storey car park in Station Road West was defeated at the Council meeting on Thursday evening.A second petition from a local resident calling for a delay inconstruction to allow for a re-assessment of the need for a lift was also debated and defeated. Many potential users of the proposed car park who have mobility problems will therefore be unable to use it. 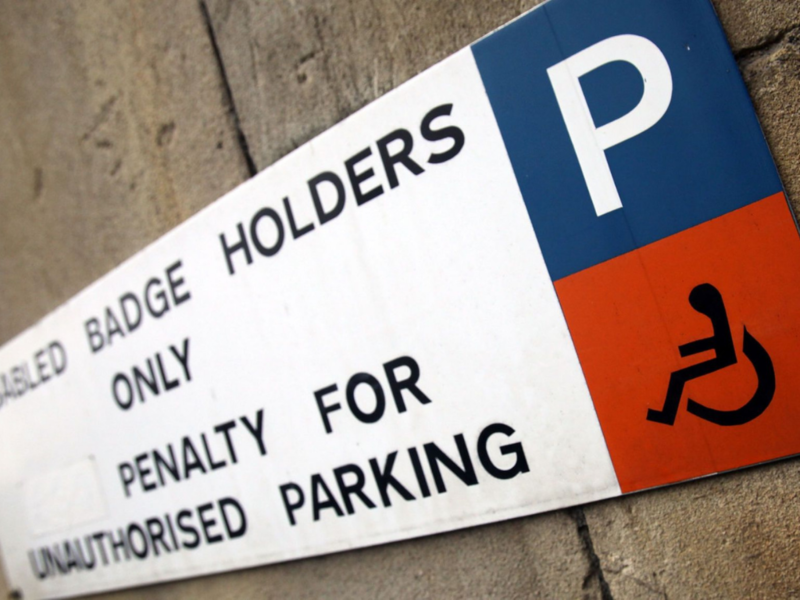 There will be spaces for Blue Badge holdersto parkat ground level but many people who struggle with using stairs and many older people do not qualify for a Blue Badge. Canterbury City Council has stated that there will be a booking system whereby users will be able to book a ground level space online. These ground level spaces are likely to be booked up very quickly and there are still many residents of our district who are unable to use online booking systems. Why not just include a lift so that everyone, whatever their personal characteristics, will beable to use the car park at any time? Due to The Equality Act 2010, virtually all multi-storey buildings are now constructed with a lift system. This includes public buildings, private and public workplaces and residential blocks. The Whitefriars multi-storey car park has been operational for approximately 15 years. It has a lift system. As a ward councillor I have written to the Council asking how we can build a multi-storey public building in 2019 without a lift, to do so is both exclusionary and unacceptable.